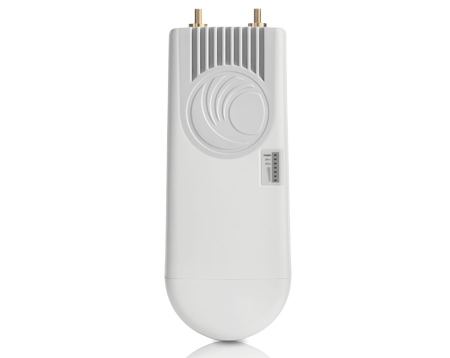 The ePMP 3000™ is the third generation access point (AP) that carries on the interference tolerance mechanisms from ePMP 2000 but adds the power of Multi-User MIMO (MU-MIMO). 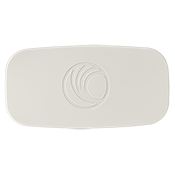 The ePMP 2000 Access Point is the core of the ePMP 2000 system, bringing a whole new level of interference tolerant performance to real-world networks at an affordable price. 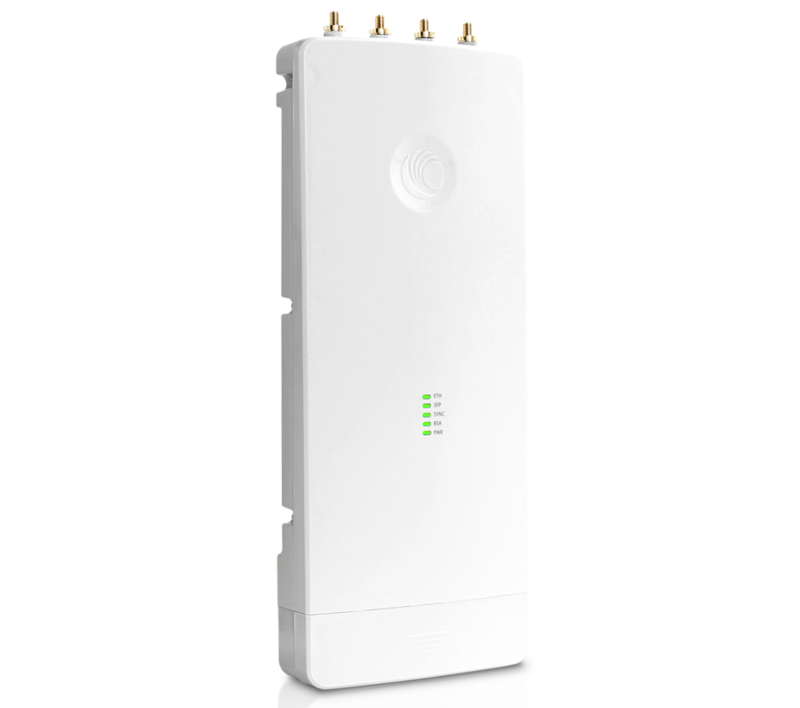 ePMP 2000 builds on the feature-rich, highly scalable performance of ePMP 1000, complete with Frequency Reuse enabled by GPS Synchronization. 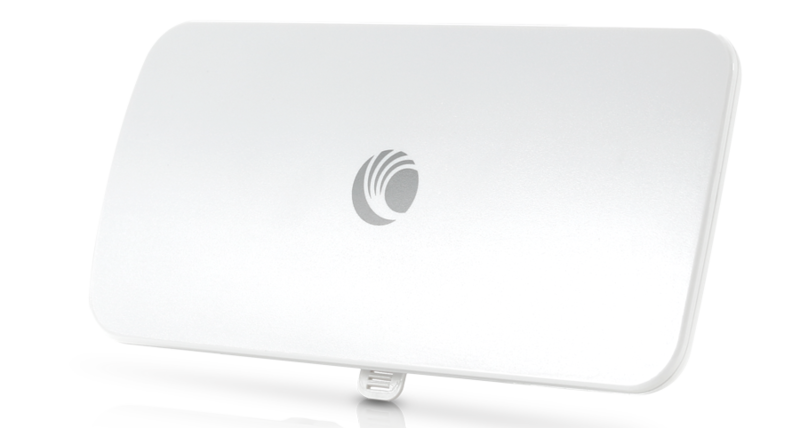 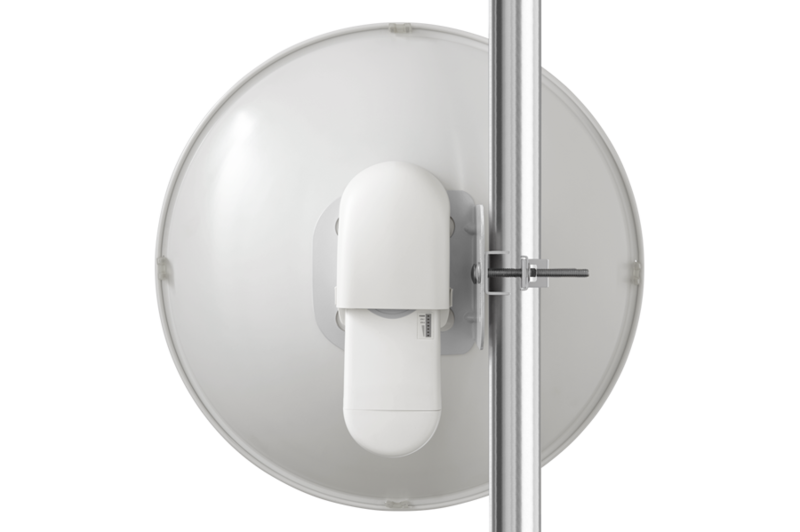 With a compact design featuring integrated ePMP Access Point and ePMP 2000 Smart Antenna mounting, a very high Front-to-Back Ratio of 35 dB, and a wide frequency range, the ePMP Sector Antenna is the perfect partner for ePMP 2000. 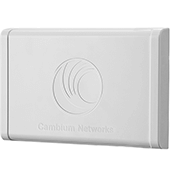 Offers a Compelling, Compact Subcriber or Point-to-Point Solution Resilient to Interference. 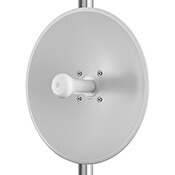 The ePMP Force 110 PTP high gain integrated solution enhances range (25 dBi antenna with 30 dBm of transmit power) and improves throughput (up to 200 Mbps of real user data). 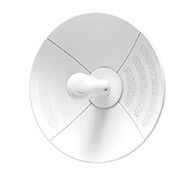 The ePMP 1000 Connectorized Radio has the flexibility to connect to a variety of external antennas such as 90 and 120 degree sector, omni, and high-gain panel or dish antennas.